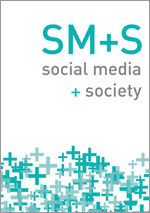 Welcome to SAGE Communication & Media Studies News! Read on to discover impactful research from the leading journals in the field, including new special issues and noteworthy articles. Stay up-to-date with the latest calls for papers and submit your manuscript to our journals. View the latest books, upcoming conferences, and more! Like what you are reading? 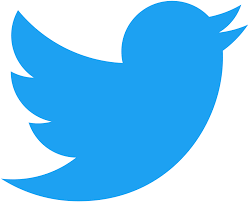 Get social with SAGE! 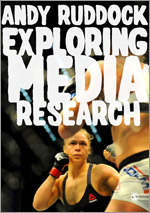 Follow @SAGEmedia_comm for the latest research and industry news. With 566 journals now ranked in the JCR, SAGE continues to experience consistent growth within the reports, achieving a 30% increase over the past five years. In this year’s reports, over 100 SAGE journals have received a top 10 category rank, with 5 journals receiving their first Impact Factor (IF). 233 titles are now placed in the top 30% of the JCR, and 54% of SAGE journals are ranked within the top half of their subject category. 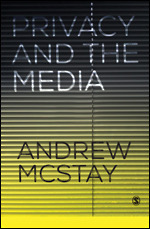 This internationally diverse collection of 128 hours and over 500 videos offers academic viewpoints and real-life insights into practices directly applicable to Communication and Media Studies courses. Top Hollywood producer Martin Cohen discusses film production; further contributors also include Sonia Livingstone on New Media, Joe Turow on Advertising, Barbara Zelizer on Journalism, and Stuart Hall on Representation. SAGE Insight puts the spotlight on research published in our 1,000+ journals. All the articles we link to from this site are free to read for a limited period. Both new and from our archives, the articles on SAGE Insight provide a fresh perspective on major issues facing the public and policy makers. Check out the latest headlines in Communication & Media Studies today! 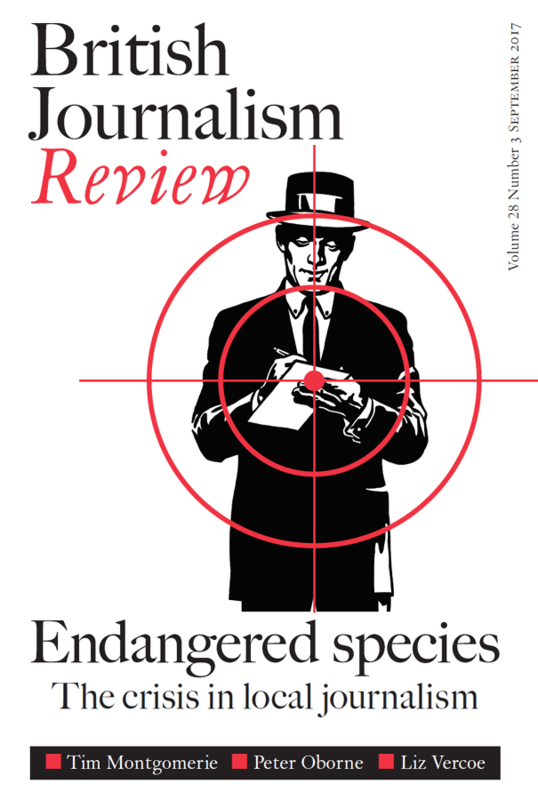 The September issue of British Journalism Review is entitled “Endangered species” and investigates the crisis in local journalism. 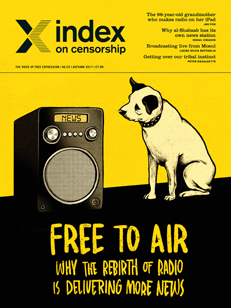 The autumn 2017 issue of Index on Censorship magazine, "Free to air: Why the rebirth of radio is delivering more news", explores the enduring power of radio, the most accessible form of media that continues to contribute to freedoms throughout the world. 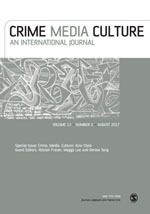 This special issue in Crime, Media, Culture makes the case for an alternative way of ‘doing criminology’ in Asia, showcasing research studies within the strong critical tradition in media and cultural studies, sociology and film studies, that deal specifically with themes of power, politics, criminalisation, and postcolonialism. 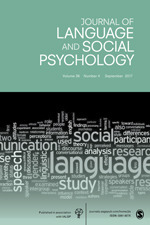 Infancy Online: While mainstream discussions of children and the Internet have often been driven by moral panics, this open access special issue follows Sonia Livingstone (2009) in recognizing that new technologies, affordances, and shifting social practices relating to children online come with both new risks and new opportunities. 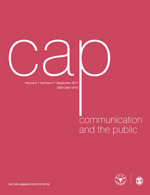 Communication and the Public have recently published two special issues. 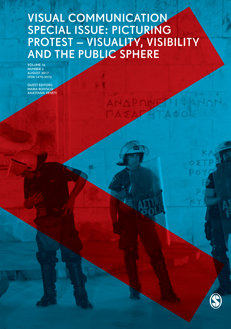 Read Technological Expertise and Publics and The Arab Revolutionary Public Sphere today! Forthcoming special issues include Sound and Publics, Digital Formations and Chinese Experiences, and Neoliberalism and the Public Sphere. 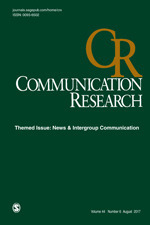 Communication Research introduces themed issues! 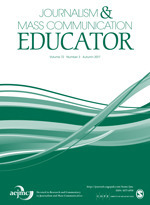 Themes for latest issues include “News & Intergroup Communication,” “Family Communication,” and “Intergroup Communication.” Click below for a full archive. 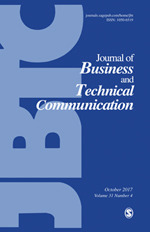 Communication & Sport (C&S) has been admitted for inclusion to several Clarivate Analytics databases, including abstracting and indexing in the Social Sciences Citation Index®, the Journal Citation Reports/Social Sciences Edition (Impact Factor pending), and the Current Contents®/Social and Behavioral Sciences products. Coverage will begin with Volume 1.1 of the journal. Visual Communication is very excited to welcome on board a new editorial team. 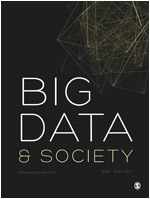 The new editors, Elisabetta Adami, Morten Boeriis, Louise Ravelli, Janina Wildfeuer, and Francisco Veloso will ensure that the journal continues to develop in exciting ways, as well as bring a new energy and fresh perspective to this facinating publication. 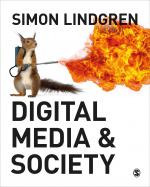 New Media & Society is ranked number 1! 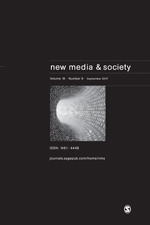 New Media & Society is now ranked first in the Communication category of the JCR, with a fantastic Impact Factor of 4.180. 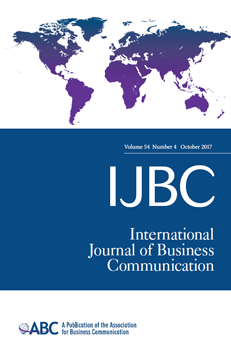 The 2015 Annual Survey of Journalism and Mass Communication Enrollments is out now in Journalism & Mass Communication Educator! 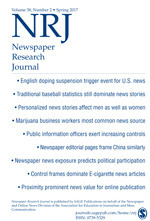 Founded in 1979, Newspaper Research Journal (NRJ) is a refereed journal that comprehensively answers questions about U.S. newspaper performance and related topics of interest. 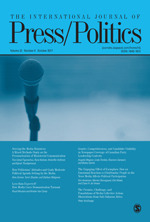 It is unique because it provides a forum for comprehensive, current research and discussion on print and online journalism, serving as a bridge between newspaper professionals and scholars. 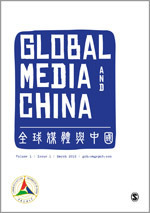 Global Media and China is a peer reviewed, open access, scholarly journal that provides a dedicated, interdisciplinary forum for international research on communication and media with a focus on China. It covers both Chinese communication and media from a global perspective, and global communication and media from a Chinese perspective. There are no publication fees to publish in Global Media and China as financial support is provided by the Communication University of China. 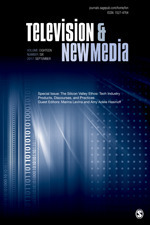 Television & New Media invites submissions that center on any aspect of television and new media and take up questions that point to both the specificities of the object of study and the general implications that one might make with regards to history, geography, cultural formations, political regimes, or economic forces. 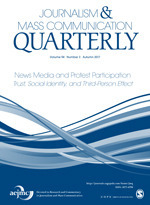 Why publish in Journalism & Mass Communication Quarterly? Here are the top ten reasons why. Author Elizabeth Stoycheff discusses her article "Under Surveillance: Examining Facebook's Spiral of Silence Effects in the Wake of NSA Internet Monitoring." Stoycheff elaborates on her findings of perceptions and justification of surveillance practices and the effects on the expression of minority political views. The AoIR is an academic association dedicated to the advancement of the cross-disciplinary field of Internet studies. Tartu, Estonia is emerging as one of the most advance e-societies in the world and will play host to the 2017 AoIR conference. 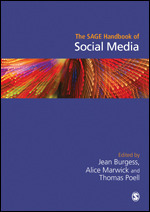 Come by the SAGE booth to see the latest journals and products in Communication & Media Studies. The NCA advances Communication as the discipline that studies all forms, modes, media, and consequences of communication through humanistic, social scientific, and aesthetic inquiry. The 103rd Annual Convention theme is Our Legacy, Our Relevance. 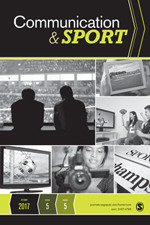 Come by the SAGE booth to see the latest journals and products in Communication & Media Studies. "But what is ‘the digital’ really?"